In its essence, an exemplification essay is an essay in which the writer proves its thesis with the help of various examples. An exemplification essay is also sometimes referred to as an illustrative essay. No matter how it is called though, here are some useful tips on how to write an exemplification essay. First, you need to choose a topic, although very often it is given explicitly. 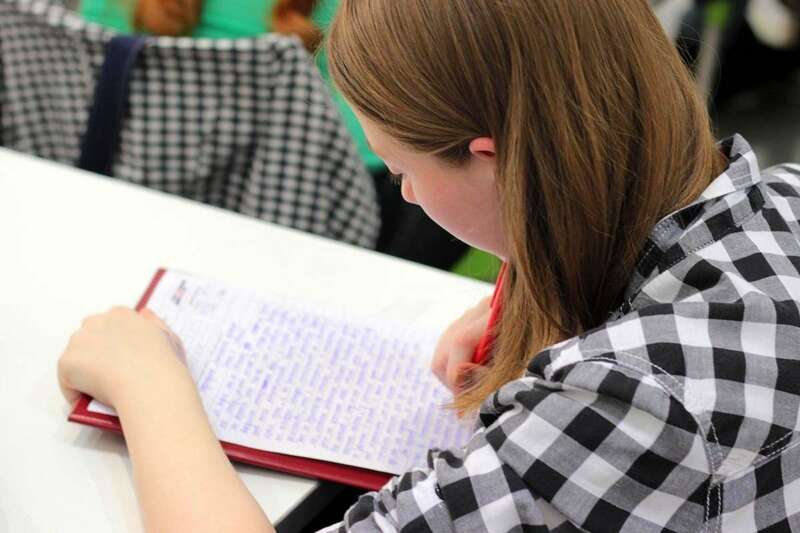 The most important thing in writing an exemplification essay is to find the right examples which will clarify, enhance and intensify the topic and the content of the whole essay. Once the topic and its supportive examples are clarified and carefully chosen, you have to actually start writing the essay. It is a principal rule in all types of essay writing, including the exemplification or illustrative one, that the beginning of the essay should be strong; it has to state the defended thesis and direct the reader to what is following. A good way to start an exemplification essay is with a famous quote, an anecdote, a question or by stating a common fact or statistics. For example, let’s say you have decided to write an exemplification essay on genetic engineering; you may start with the question: What comes first, the chicken or the egg? After that, you can use and state different statistics results and researches which will help you reveal the benefits or disadvantages of using genetic engineering depending on whether you are writing about pros or cons of genetic engineering. A good opening of any essay, including the exemplification one, guarantees that the readers will focus, examine and reflect on it. After you have finished writing the opening of the exemplification essay, you need to move forward to its body. Again, the body of the essay must include strong and clear ideas, arguments and points, details and brief examples, and of course information to support the topic. It is very important to use arguments and information that will make the thesis of the exemplification essay sound valid. In order to do that, you must consider its audience. The facts and research that you will have to do in case you decide to write an exemplification essay on genetic engineering or on the effect of fashion in our daily life will be completely different. So, in order to write a good and influential essay you must first think about your audience. Once you have already decided on the thesis, identified your audience and conducted proper research of examples, facts, arguments and points, you have to categorize them by importance and influence in relation with the thesis. The strongest and the most influential example should be stated and examined in the first paragraph of the body of the essay. After that, you must continue stating its examples and evidence which support your thesis depending on how they are categorized. Sometimes, instead of presenting facts you can use a story to prove your point in one of the paragraphs. It is very important to use transitional sentences between the paragraphs of the exemplification or illustrative essay. The last but not least important part in writing an exemplification essay is the conclusion. In general, the conclusion summarizes the opening or the introduction of the essay, its thesis and body, adds a final touch and convinces the audience to accept the thesis. In other words, in the conclusion you restate your thesis and pinpoint the main arguments proving it. Statistics and facts should be kept out. The information in the conclusion has to be served in a reflective or philosophical manner. The conclusion is the place of the essay where you create and shape the final conclusion of the work. Apart from restating the thesis of the exemplification essay and its strongest arguments, that part of the essay must establish a sense of closure and completeness of the whole work. It’s recommended to link the first paragraph with the last one by repeating certain words or phrases. Simple grammar structure and sentences are preferable in that part of the exemplification or illustrative essay. Restating what you have proven in the exemplification essay with simple and strong sentences can only further the audience’s feeling of closure and completeness of the subject. For additional cogency you can use a reference or quotation. Also, it is important to note that you should not simply summarize the exemplification essay but should try to strengthen its thesis for one last time.